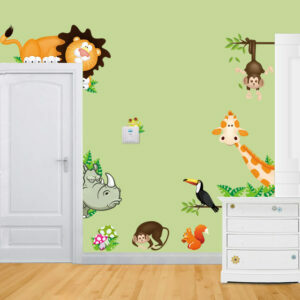 If you are looking for something to make a feature wall in your animal love child’s room, then look no further. 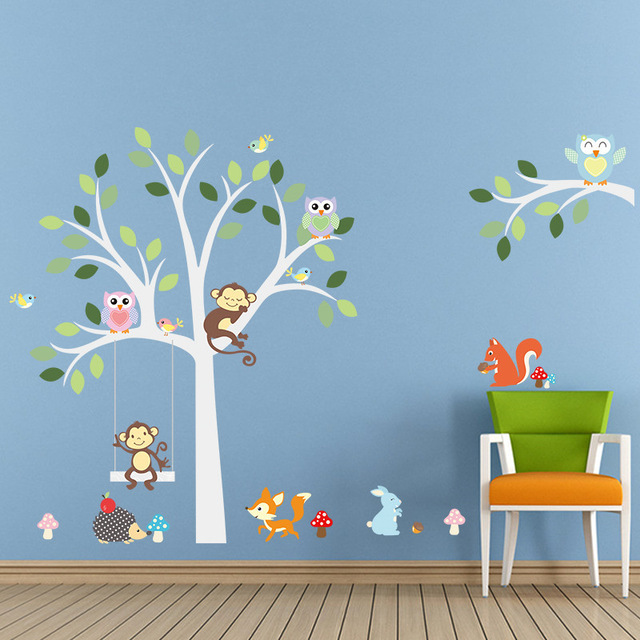 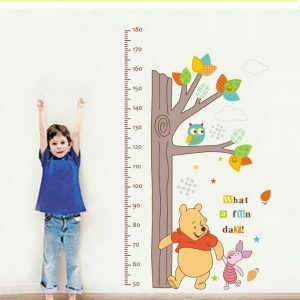 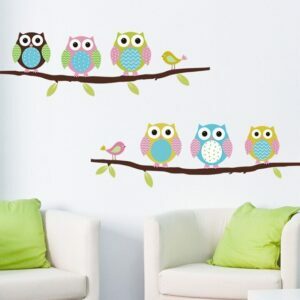 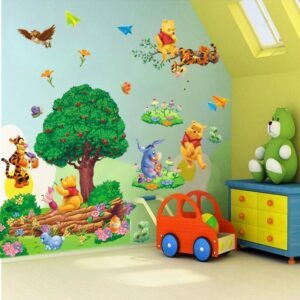 This animal tree design wall decal sticker features a variety of animals such as owls, monkeys and a fox that have all been given a brightly colored look to please those young wandering eyes. 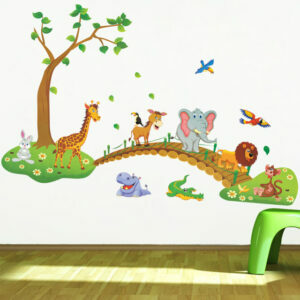 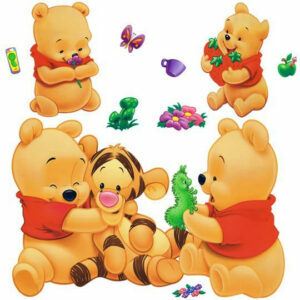 It would make for the perfect fit in any child’s bedroom who loves wildlife or even has a wildlife themed room. You have nothing to worry about when purchasing this animal tree sticker, as the decal wall sticker is fully removable so it will never leave any marks or residue behind, once it’s been taken down. 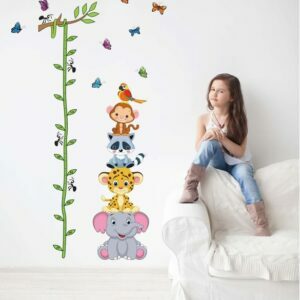 To ensure that our products are durable and hard wearing, they have been made on high quality plastic that’s designed to give our wall stickers a good life span. 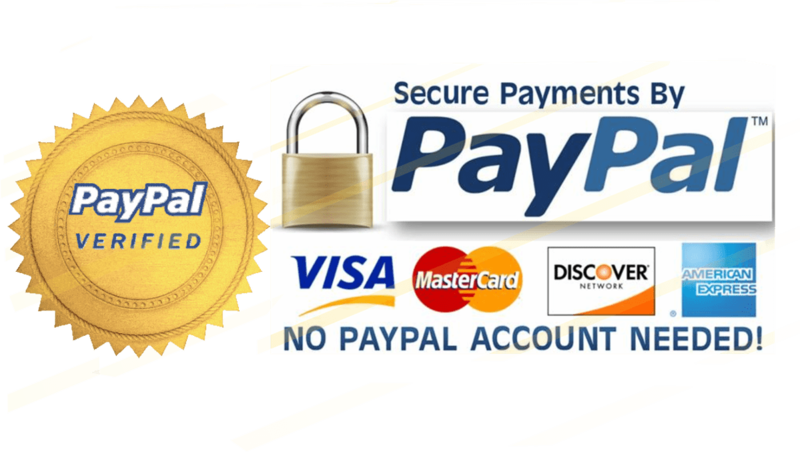 Order now and you’ll receive free shipping, to your door.